Love and delicate. Nice use of negative space. Nice one and very well done. 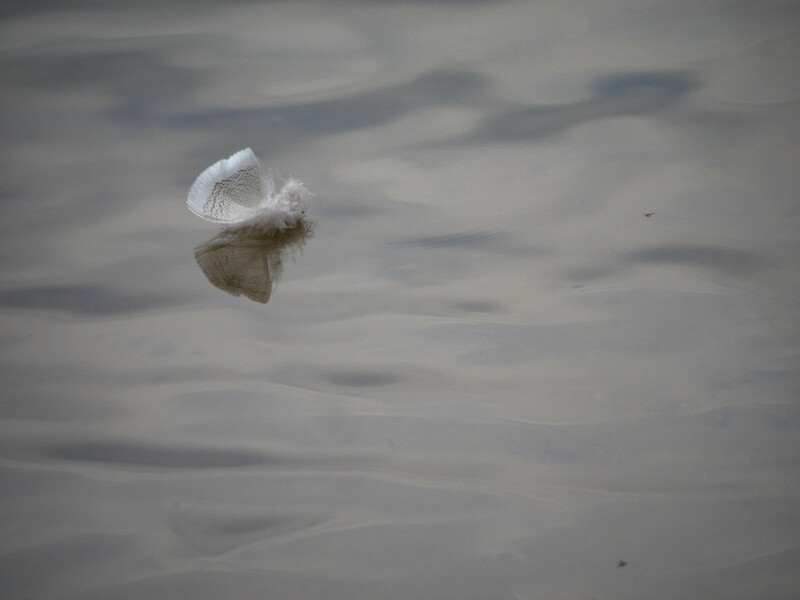 It looks so tiny and delicate- lost while it's floating on the water.